Use the downloadable files below to help promote your theater event. 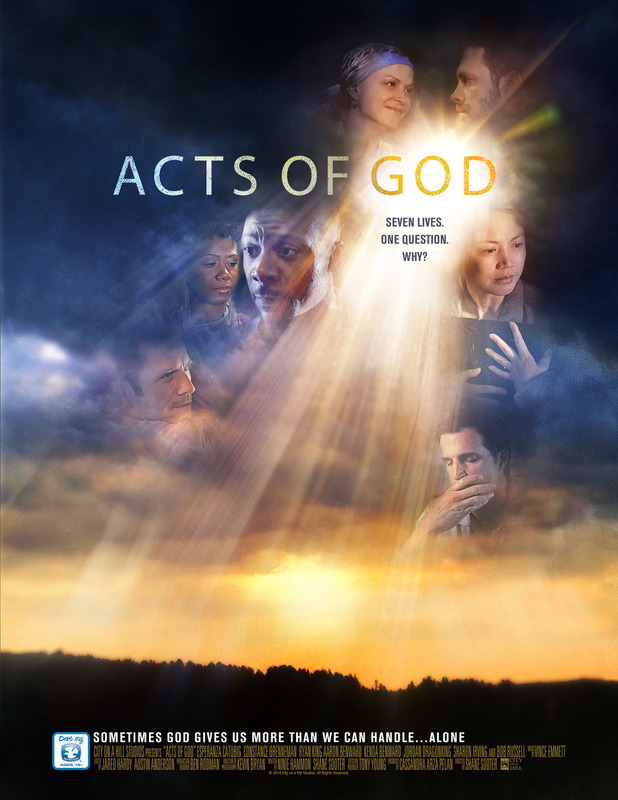 Also connect with the ACTS OF GOD Facebook Page and share posts with your friends. To download a video file for use in media presenter software or for offline viewing, click the title link, and then click the "Download" button below the video player. To embed a video and choose a custom size for your website, go to the video you'd like to embed and click the "Share" (paper airplane) button. Then click the "Show Options" link that appears above the embed code field. Once you've made your changes, copy the new embed code and paste it into your web page.